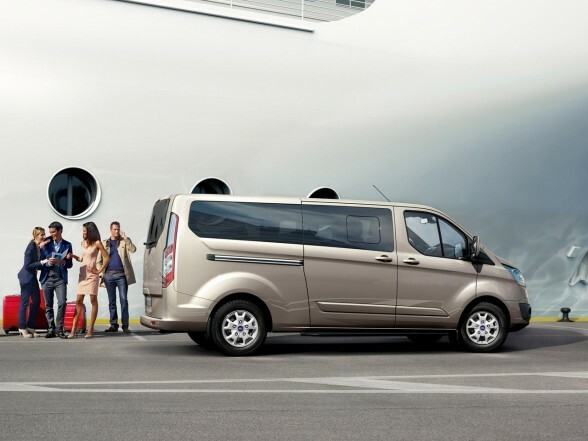 We have a wide range of vehicles to cater to all needs, All vehicles are non-smoking, air-conditioned, fully licensed by the local authority and have comprehensive insurance. 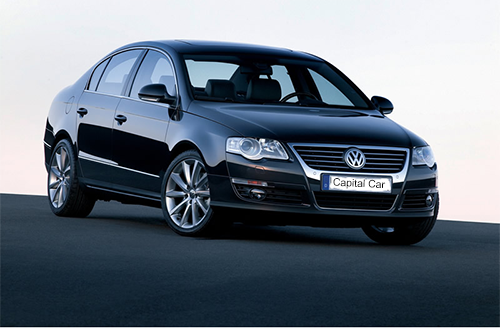 Capital Cars has been established since 2004, and our aim is to provide a fast and reliable service at a competitive rate with no compromise to safety, quality or punctuality. Very friendly, efficient and good value. And nice, comfortable car too. The online booking worked really well. Would definitely recommend. 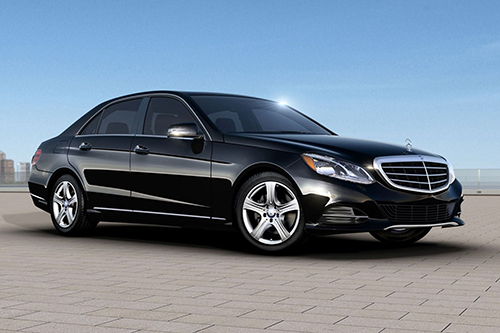 The best taxi service providers in Reading. Professional, on time, accept credit card. Ticks all the boxes!